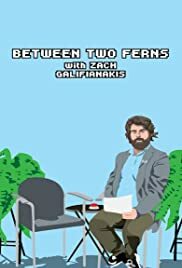 Episode 17: Zach Galifianakis sits down with Justin Bieber for an interview no one will ever forget. during the interview Steve turns the tables on Zach and the unexpected happens. I stumbled across this Between Two Ferns and I can't get enough of Zack G. The guy is absolutely halarious. 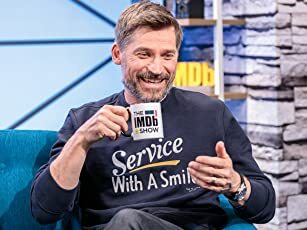 I love the guy he's just so darn funny. I love the facial expressions of his guests they are priceless. Sean Penn was so funny with his deadpan demeanor. Sean was GREAT. Zack does a great job. I wish him all the best. He's the genuine article.